If you own or operate a car dealership, you probably have several different departments housed on your lot. The average car dealership has a sales department that handles new and used vehicle sales, a service department that takes care of maintenance and repair jobs, and a finance department that manages anything related to accounting. When potential customers call in, it’s important for you to be able to direct them to the right department quickly. 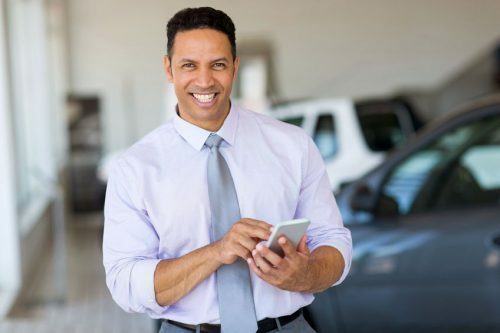 Vaspian can help with this by setting your car dealership up with departmentalized phone systems that allow for customers to get in contact with the department they’re looking for as soon as they reach out to a dealership for assistance. Vaspian’s departmentalized phone systems for car dealerships come packed with features that will help you provide the best service to customers. From call queueing that will help you manage a high volume of customer calls efficiently to multi-location integration that will allow for your employees to pick up the phone and speak to a customer from almost anywhere on a handful of different devices, you won’t have any trouble keeping up with customers and taking care of their needs. Maybe best of all, Vaspian offers all of these business phone services at a competitive rate and can even help you customize a package with all the phone features you need at your car dealership. Contact Vaspian at 855-827-7426 or fill out the form below today to set your business phone system up.